2 Beds 1 Bath 852 Sq. 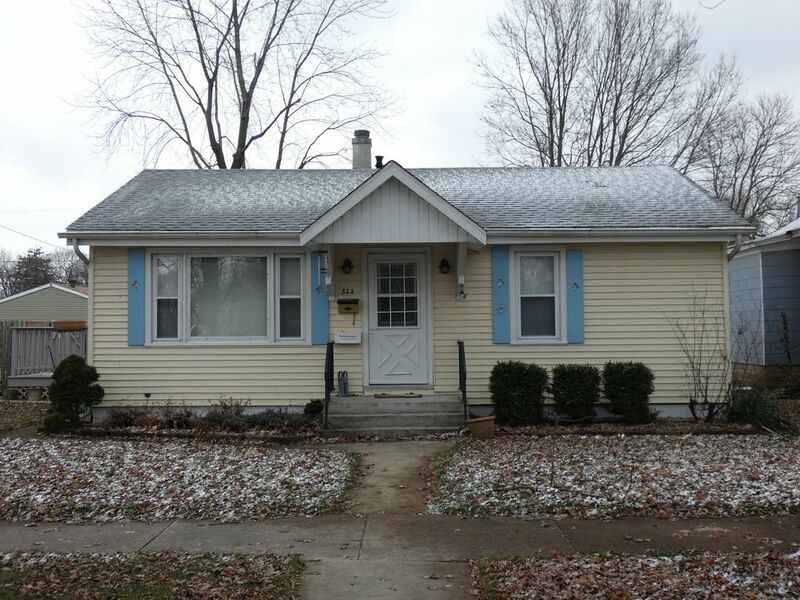 ft.
Move right in this beautiful cozy home with great curb appeal in the heart of Momence. This home is very well kept and cared for with new roof 2 years old, new windows, tankless water heater, resurfaced kitchen cabinets with gorgeous hardwood floors in kitchen and dining room. Hardwood floors underneath all carpet, all appliances included. 2 car garage, central air, nice size yard with mature trees. Great home!